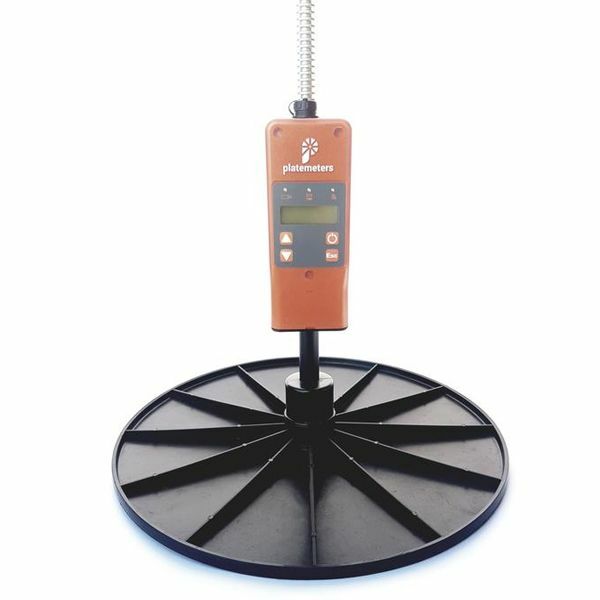 The most advanced & versatile Platemeter available! The G1000 Platemeter sends KgDM/ha readings via Bluetooth to the free app as well as showing readings on the built in screen. 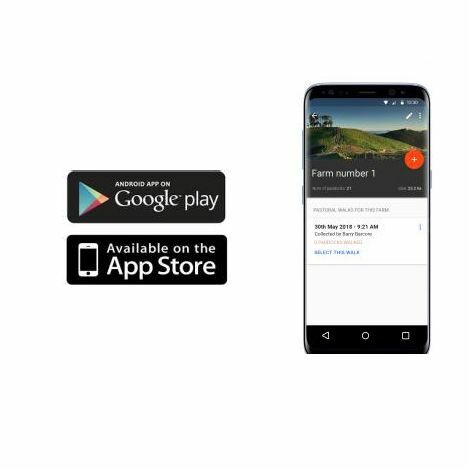 Compatible with iPhones as well as Android devices, the app integrates with Agrinet and has built in Geo-location at no extra cost. The NEW G1000 Bluetooth platemeter provides you with an easy, reliable and precise way to measure grass growth and health. Geo-Location Comes as standard, no costly upgrades required. Allows the user to see a map of the walk. Will The App work with my iPhone? Yes. 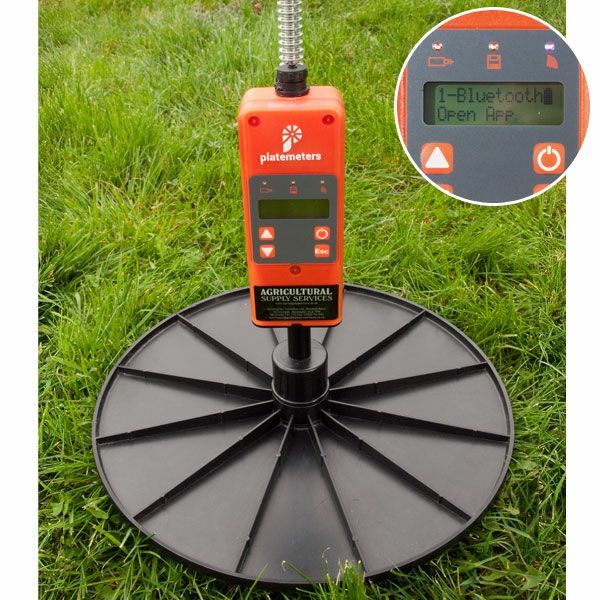 The G1000 Bluetooth Pasture Plate meter comes with Bluetooth capability on both Apple and Android as standard. Where do I download the Platemeter App?